If you just need a harness, this is for you! 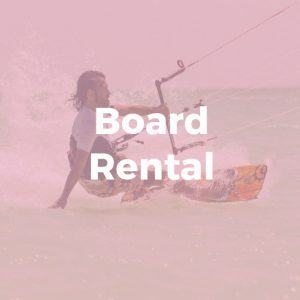 Find out more about Kitesurfing on isla holbox! 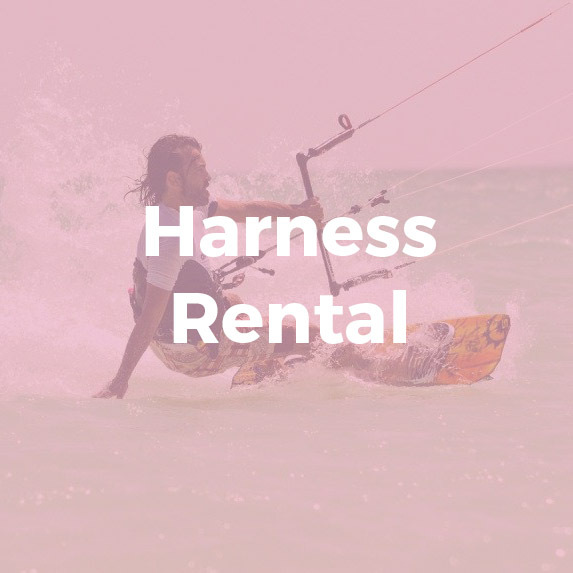 Harness Rental Overall rating: 5 out of 5 based on 1 reviews.